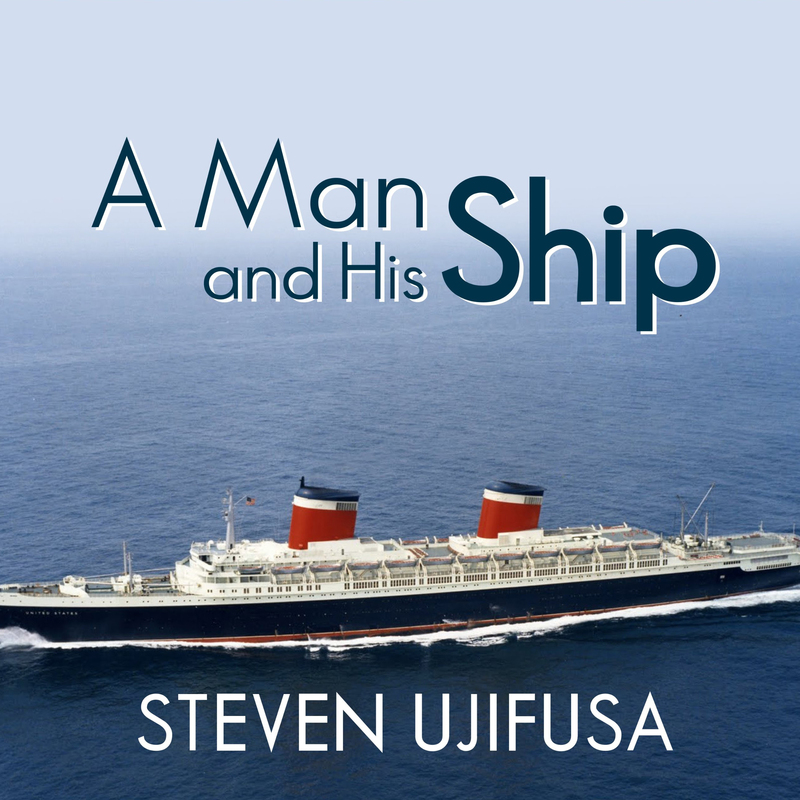 A Man and His Ship - Audiobook | Listen Instantly! At the peak of his power, in the 1940s and 1950s, William Francis Gibbs was considered America's best naval architect. His quest to build the finest, fastest, most beautiful ocean liner of his time, the S.S. United States, was a topic of national fascination. When completed in 1952, the ship was hailed as a technological masterpiece at a time when "made in America" meant the best. Gibbs was an American original, on par with John Roebling of the Brooklyn Bridge and Frank Lloyd Wright of Fallingwater. Forced to drop out of Harvard following his family's sudden financial ruin, he overcame debilitating shyness and lack of formal training to become the visionary creator of some of the finest ships in history. He spent forty years dreaming of the ship that became the S.S. United States. William Francis Gibbs was driven, relentless, and committed to excellence. He loved his ship, the idea of it, and the realization of it, and he devoted himself to making it the epitome of luxury travel during the triumphant post–World War II era. Biographer Steven Ujifusa brilliantly describes the way Gibbs worked and how his vision transformed an industry. A Man and His Ship is a tale of ingenuity and enterprise, a truly remarkable journey on land and sea.
" Really an enjoyable well written book. My only complaint was that it could have been about 75 pages shorter. Too much detail at some points took away from a great story. " " Great, readable work for anyone who loves anything maritime. Fascinating history of a beautiful ship and the man devoted to her. " 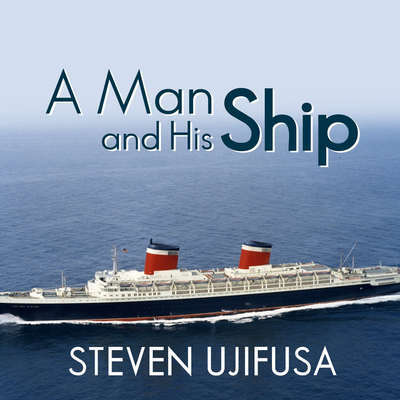 " Great book about a great ship "
Steven Ujifusa serves on the Advisory Council of the SS United States Conservancy. He received his master’s degree in historic preservation and real estate from the University of Pennsylvania and his BA in history from Harvard University. Pete Larkin has narrated dozens of audiobook titles, won five Earphones Awards, and been a finalist in 2012 for the prestigious Audie Award for best narration. He has been praised for his expert ability to speak in multiple accents. He is also an on-camera host and accomplished voice-over artist for hundreds of commercials and promos for a variety of companies, corporations, and governmental agencies. He was the public address announcer for the New York Mets and has worked as a radio jockey in New York, Baltimore, and Washington, DC.